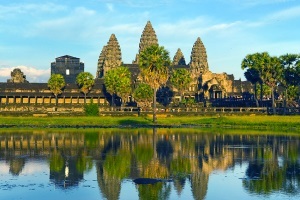 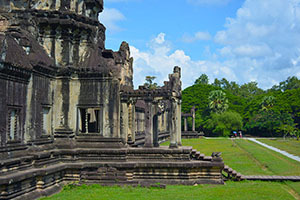 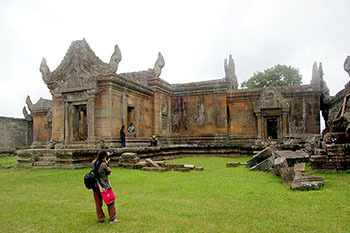 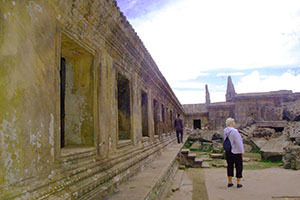 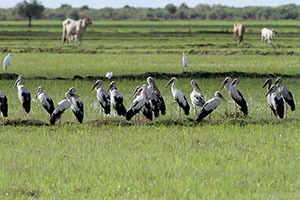 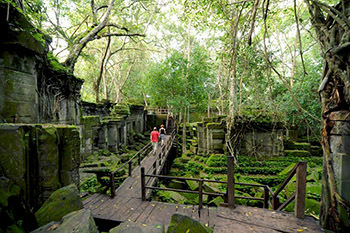 Siem Reap day trips are expertly designed to provide travelers to experience the best tourist attraction in Cambodia when plan your trip to visit magnificent Angkor Wat temple – the well-known heritage in the world, extend to see interesting Angkor Complex, The Great Lake of Tonle Sap enhanced by floating communities and other day tour activities. 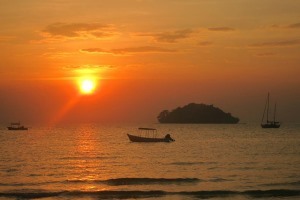 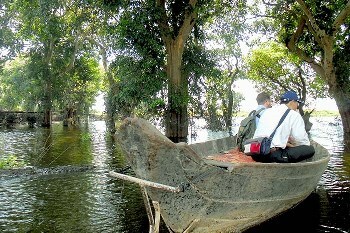 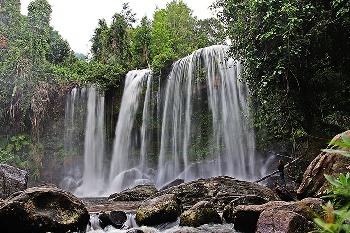 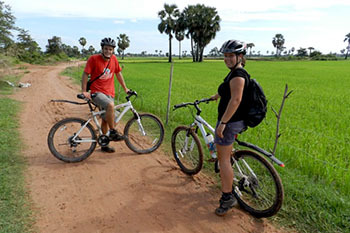 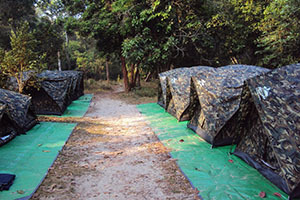 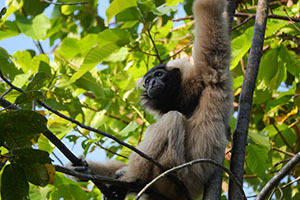 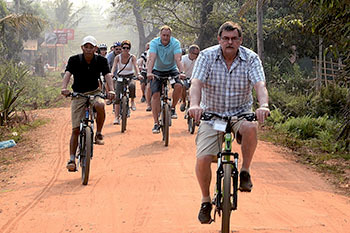 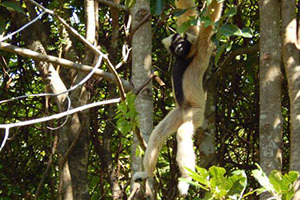 Beyond, travelers have chances to grab unique village experience with ox cart ride, bike tours to countryside, ultimate adventure tours, beautiful Phnom Kulen waterfall, Kompong Phluk mangroves by canoe, wildlife, bird sanctuary, trekking, camping and remote Cambodia adventure. 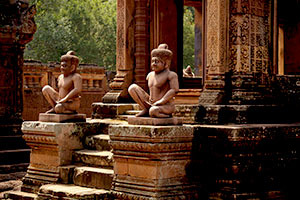 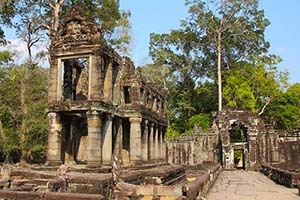 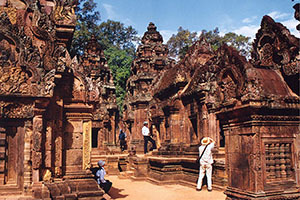 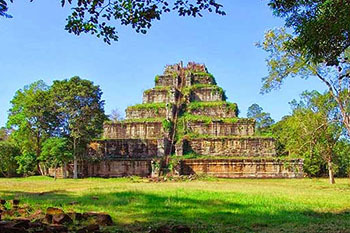 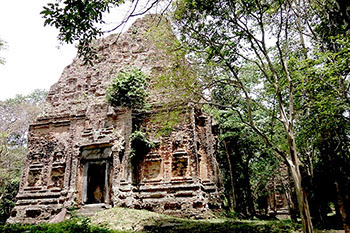 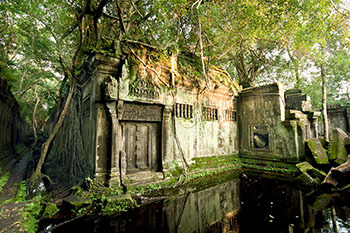 This private guided day tour is an extraordinary trip, to expand your Angkor experience within its splendor complex including the enjoyable trek up to the hill of Kbal Speal where the river bed of 1000 linga carving is, continue visiting the popular, intricately card Banteay Srei and ends your journey by exploring some of Angkor temples and capture beautiful sunset at Pre Rup. 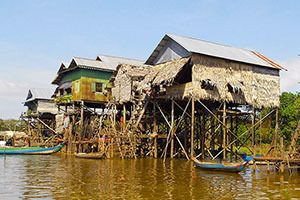 A beautiful, less touristy floating village at Tonle Sap Lake, offers the best countryside landscapes before explore the floating community animated by interesting fishing activities, visit floating houses, school, market and learn about Tonle Sap’s ecological biosphere. 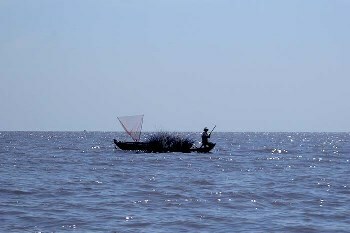 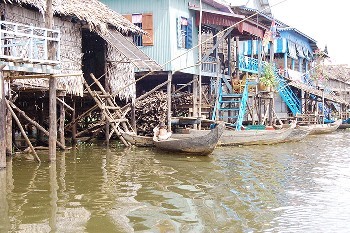 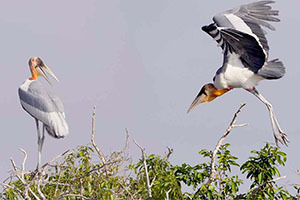 Visit the largest freshwater lake in South East Asia, well-know as “Tonle Sap”, is an ecological hot spot that was designated as a UNESCO biosphere in 1997. 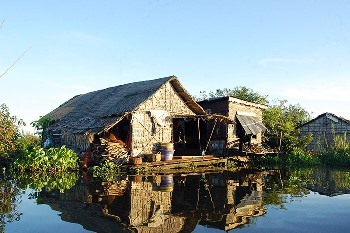 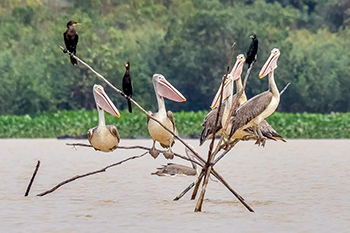 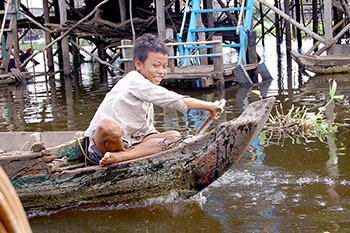 Unlock Tonle Sap’s ecosystem, daily life animated by fishing activities, visit floating school, houses, crocodile farm and even floating market. 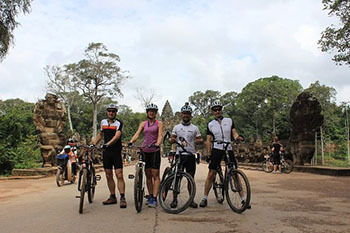 Enjoy the half day of medium bike ride tour to see Bakong temple, was the first temple mountain of sandstone and visit a hidden ruined temple. 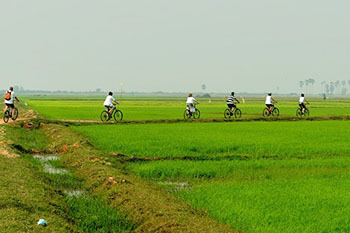 The ride will pass beautiful countryside, stilt houses and have plenty of stop to interact local people, see water Buffaloes, animals, and learn about rural routine. 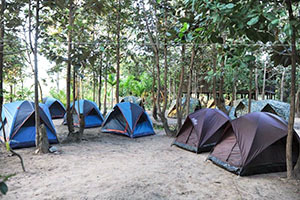 Not big different from Chreav village oxcart riding tour, this tour is also great for those who love to walk to explore local lifestyles and its surroundings. 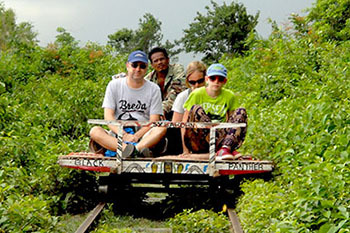 Our local tour guide accompanies you and explain you about what his beautiful village has for tourists to visit, and you meet a lot of authentic activities and take photos of interesting activities. 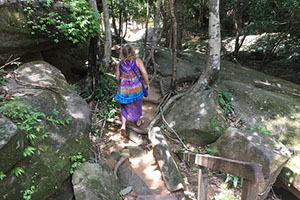 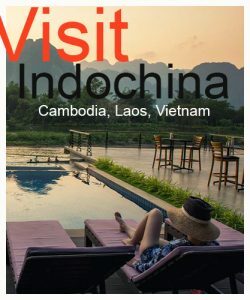 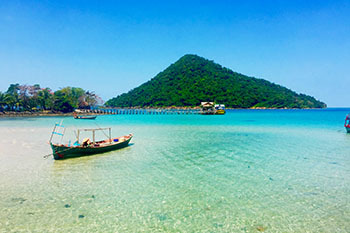 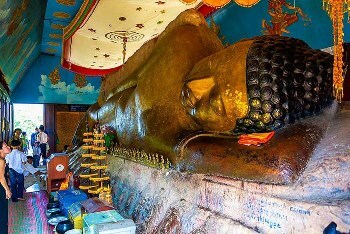 Perfectly, proposed to those who wish to explore the extraordinary of Cambodia, amazingly see variety of authentic activities, interact local people at their workshop, witness daily lifestyle, routine, capture some unique photos and have a lot of chances to test local snacks, liqueur and vermicelli breakfast. 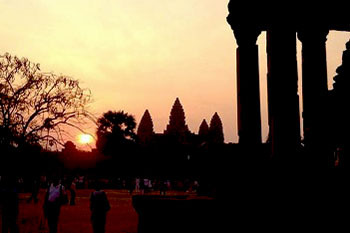 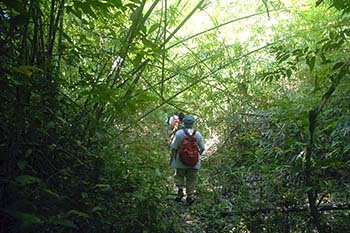 This guided walking tour is also admired by silk farm along with finest silk products and war museum.